Happy Friday!!! If you read my post on Tuesday, you know we're recovering from a tough two weeks. The good news is Liam is on the mend, he's done taking steroids (YAY!!! ), and today is Lily's 7th Birthday! We have a LOT to celebrate! 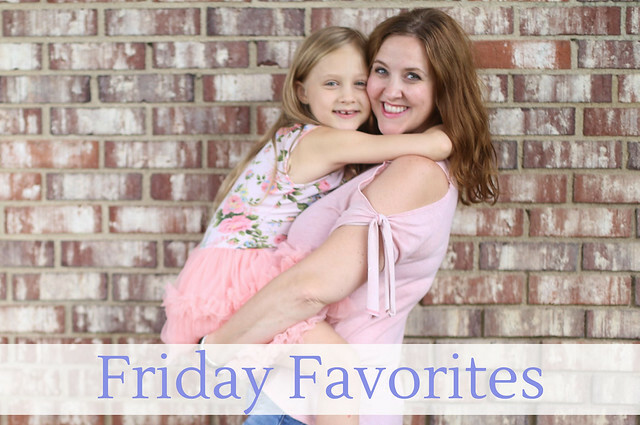 I'm keeping this week's Friday Favorites short and sweet, and sharing 5 awesome things that we are currently loving! DISCLOSURE: I was gifted some of the items below free for review. I only share the items I love most! This girl is one of my most favorite things in the entire world! And today is her 7th Birthday, so she deserves the first mention! We'll be spending the entire day celebrating our sweet girl. Her day will start off with a new birthday outfit and our traditional donut breakfast. If it isn't raining, we'll head to her favorite park, then stop by Justice to let her buy a few things. We're meeting Grant after work for dinner at her restaurant of choice, then returning home for a mini birthday party with a few close family members and friends. After ice cream cake and presents, she's having a sleepover with her bestie! Lily is so excited about her big day! 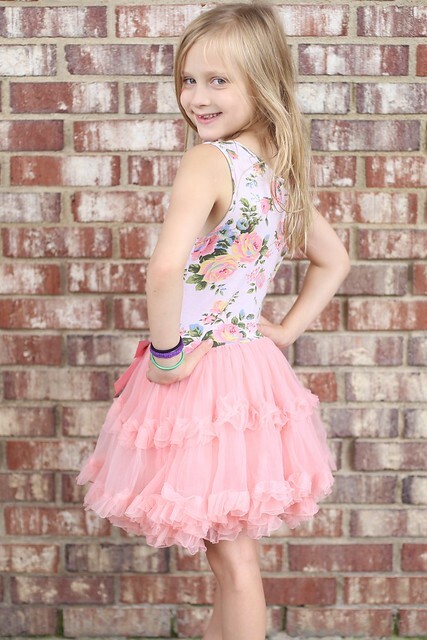 (Stay tuned for her birthday recap, 7th birthday interview and photo shoot, and 7 Year Old favorites.) 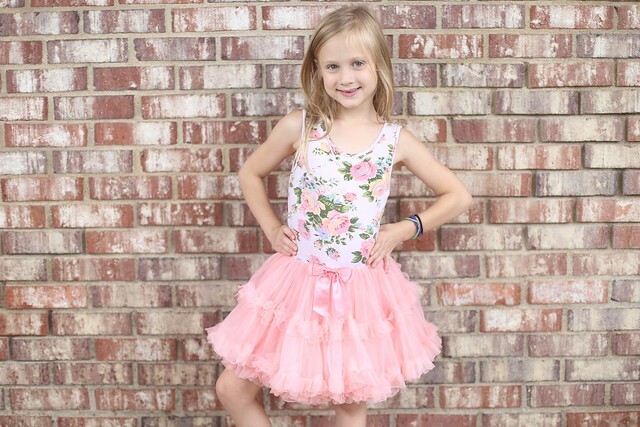 Happy 7th Birthday to our incredibly awesome Liliana Kathryn! Lexie introduced me to this song, and I love it! 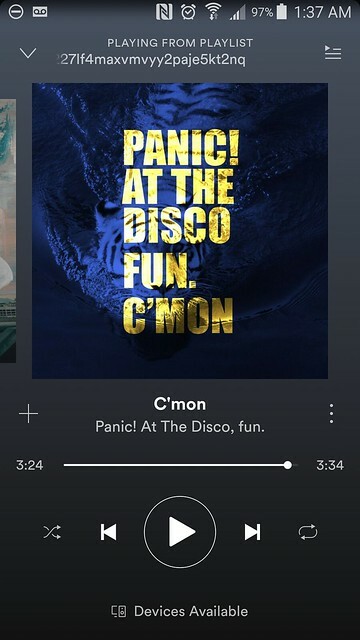 Although Lily and Lexie are the big Panic at the Disco fans in our house, I do love Fun, and I thought this song was really catchy. It was quickly added to our Favorites playlist on spotify! Everybody in our family takes a customized combination of vitamins and supplements. We just added some new additions from Smart Family Nutrition to the mix! We're currently using Think Smart Soft Gels, Think Smart DHA + D3 Chews, Tummy Smart Soft Melts, and Tummy Smart Sprinkle Packs, and we love everything so far! Taking vitamins and supplements has been a big part of our daily routine since the beginning of the year, after Liam got really sick. We always took them, but we slacked off over the holidays, and paid for it. After cold and flu season ended, I took Liam off his immunity booster, which again, was a mistake because he was still following a Summer preschool schedule, and ended up picking up a virus at school. I won't make that mistake again! In addition to daily multivitamins, we take DHA supplements (super important for Liam), probiotics, and an immunity booster. Grant also takes melatonin to sleep better. 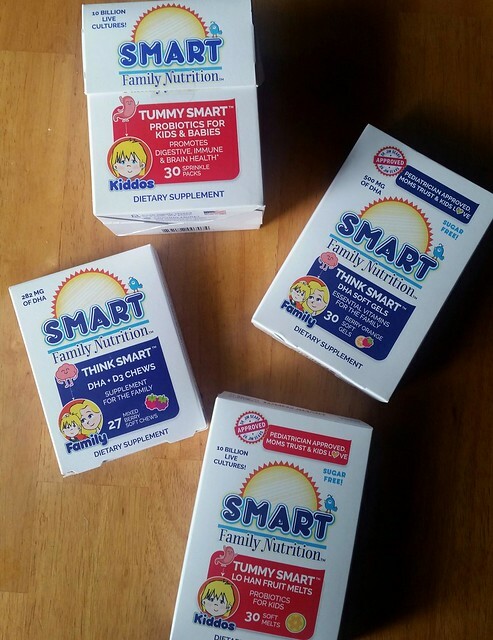 We are really happy with the Smart Family Nutrition Products we are using so far! Follow along on Instagram to see this month's Smart Family Nutrition series! This was another book that I couldn't put down! The chapters are short, and each chapter built the suspense, and made you question the characters' motives. I was actually surprised by the twist near the end, which doesn't happen often! I ended up reading this one in just a few days! 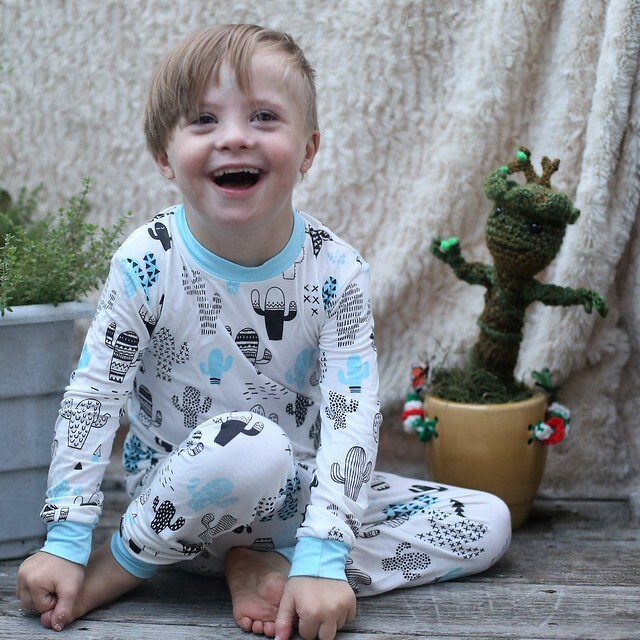 I absolutely love kids pajamas, and I think Little Sleepies has the softest pajamas around! If you followed Liam's illness on Instagram or Facebook, you probably noticed he was wearing the same pajamas several days this week. There's a reason for that! Little Sleepies are made from a Bamboo/spandex blend, and they truly feel buttery soft. Bamboo naturally regulates body temperature, kills and inhibits germs and bacteria, is eco-friendly and biodegradable, and is hypoallergenic, which makes it a great choice for sensitive skin and eczema. The pajamas are adorable and comfortable, and the company gives back! Little Sleepies donates a portion of all sales to Alex's Lemonade Stand Foundation, which is dedicated to finding a cure for childhood cancer! On that note, it's time to celebrate Lily! Here's to the happiest 7th Birthday, and a happy weekend! What are you currently loving? Happy birthday to sweet Lily! I always forget how close she and Jacob are in age... just a little over a week apart! I hope y'all have the best day celebrating her! Happy birthday Lily! 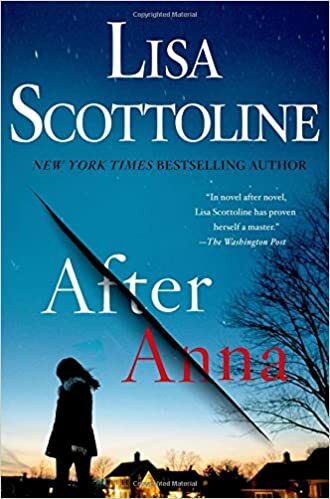 I got a Lisa Scottoline book from the library because of you! I hope you liked it! I've read about 10 of her books so far, and really enjoyed most of them. They are quick reads! So glad Liam is on the mend. Happy birthday sweet Lily! I hope she has the best birthday yet. She’s so cute! I just had to check out that song on Spotify. Fun!! Those pajamas are adorable. I am obsessed with all things cactus (cacti?) right now. Have a great weekend!! Thank you so much! The song is catchy, isn't it?!? 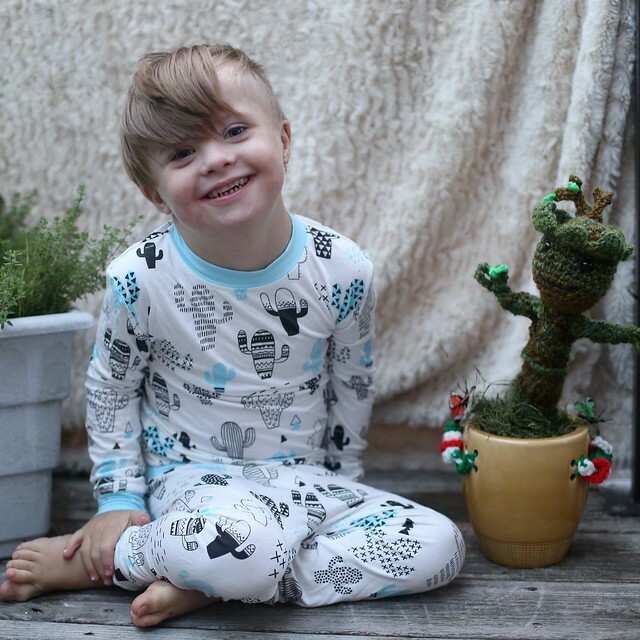 And I thought the cactus pajamas were so cute! Happy Birthday to Lily! Where are the Smart vitamins from? I need to get my kids back on daily vitamins. I'll definitely be adding that book to my reading list. I've read and enjoyed that author in the past and this book sounds like a good one! Thank you for the birthday wishes! You can buy the vitamins on Amazon! Happy Birthday to her.. I can't believe she is 7!! I know! Time flies. Thank you for the birthday wishes! I love hearing from you! Let's chat!!! Hi! I'm Stefanie! I'm a wife and mom of 4 living in Pittsburgh. 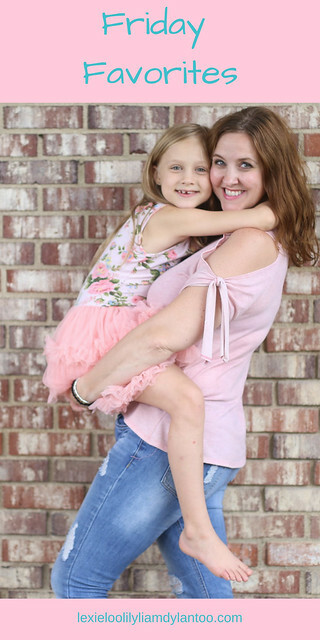 Parenting and lifestyle blogger, Organizer, DIYer, and Mamarazzi. Champion multi-tasker. I love taking pictures, decorating, reading and creating fun activities and meals for my kids. Oh, and my youngest just happens to rock an extra chromosome! We're just a typical family on a mission to show the world that Down syndrome is nothing to fear! Proud member of the Netflix #StreamTeam and monthly contributor to the Pittsburgh Moms Blog. My greatest skill, however, is wrangling the chaos! Follow along on our daily adventures! Do you have a question or are you interested in a collaboration? Let's chat! Visit Stefanie's profile on Pinterest.